Watchdog by UKMedix is our way of being able to share some of the risks that come with purchasing your prescription medications online from unlicensed pharmacies, potentially putting your health at risk or allowing yourself to become subjectable to unlawful activities. We aim to share every unfavourable practice seen within the industry by unlicensed websites below, so that you are aware of all of the issues that you could be facing if ordering your prescription medication elsewhere. As part of our mission to provide you with better online healthcare, we aim to update this page with any further instances found, keeping you and your health safe. Did you know that many websites claiming to be UK based are charging their customers in a variety of foreign currencies? Some of the more popular UK sites have even been found to be taking your payment in Bahrain Dinars! Many sites appear to be selling from a UK pharmacy but are in fact selling from the US. Buy with confidence from our UK pharmacy network. There is alot of generic viagra being sold as the genuine product. Many, many sites advertise this as genuine viagra and at very low prices. We have been contacted by companies offering generic Viagra on many occasions. Most of them are based in India. We believe for confidence in the product you should be purchasing from a licensed pharmacy and from branded products such as Pfizer. 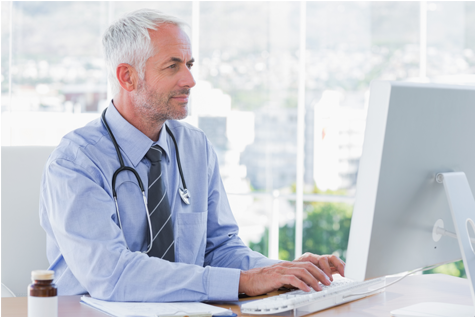 We know that when it comes to getting the best healthcare online can be hard, especially if this is the first time that you have thought about using an online clinic such as UKMedix and that is why we encourage you to take a moment to see what our customers have to say about their experience. 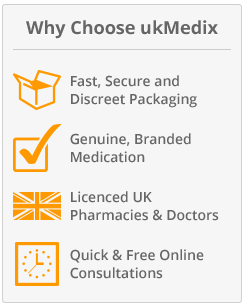 Our promise to you is that UKMedix only ever prescribe 100% genuine, branded medication and that sets us apart from so many other pharmacies that you can find online. With licensed UK medical professionals ready to assist and advise you free of charge, we ensure that you are getting the best level of care possible. We would like to remind all of our customers that all of the prescription medications that we offer at UKMedix are subject to medical approval and that in order for your order to be processed successfully your medical consultation form will have to be approved by one of our UK licensed medical team. Please ensure that when placing an order for any of the medications that we offer on the site, that you complete the medical consultation form as truthfully as possible and as required in order to allow your request to have the best possible chance of acceptance. You should be aware that in order to accept your order for your requested prescription medication, our medical team do need to consult with you, diagnose your condition and issue a prescription before we can process your order and dispense the medication as per your request. UKMedix would also like to remind you that Viagra, Cialis, Levitra and Uprima are all licensed by the MCA / MHRA for the treatment of Erectile Dysfunction (Impotence), Xenical and Reductil are licensed for the treatment of Obesity and that only Propecia is licensed for the treatment of Hair Loss. 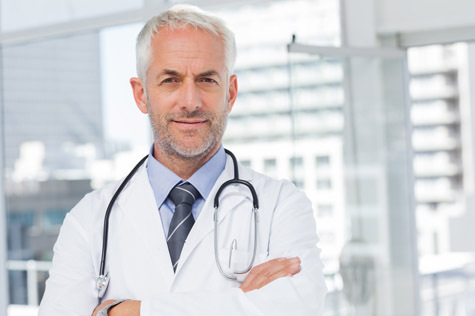 Our UK licensed medical team of doctors are available for free consultation, help and advice and can be contacted via this form in order to obtain the information that you require. 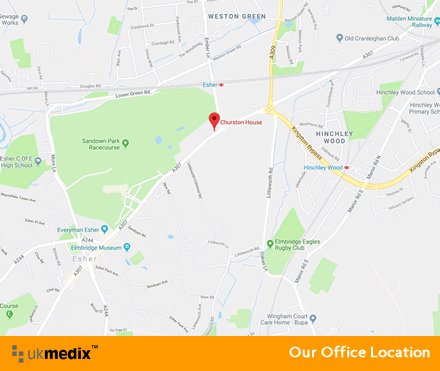 As with any offline surgery, you can approach the medical team at UKMedix to seek treatment for a condition you believe you may be suffering from and our licensed doctors will diagnose your condition and issue a prescription for the relevant treatment.